Final results of The Style Arena 2016. 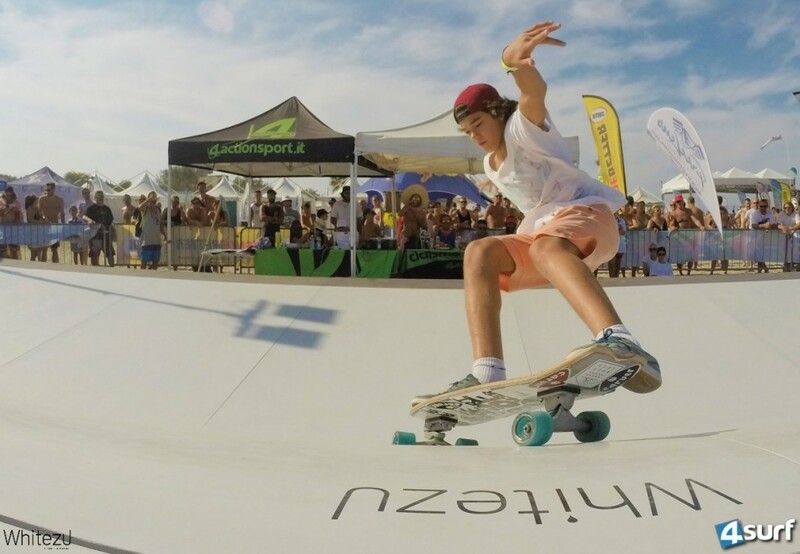 Great success for the second edition of The Style Arena, held September 4th 2016 to XMasters in Riccione on the Whitezu Surfskate Urban Wave: Davide Lopez wins among Open, Giovanni Cardinali triumphs in the category Grommets. Final results Open category of The Style Arena 2016 at XMasters Riccione. Image gallery from the event. 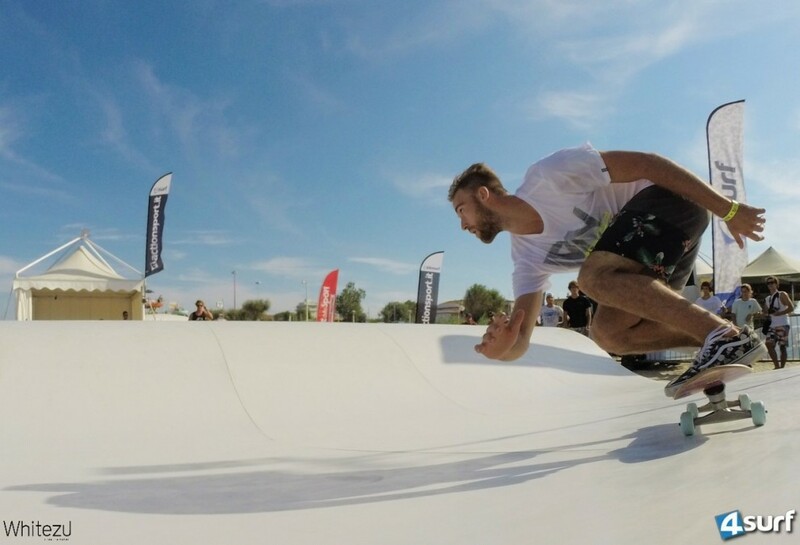 Newer PostSurfskate Coaching with Alessandro Servadei.